DCP renewed their naming rights for the Credit Union Place Walking Track for another 10 years! 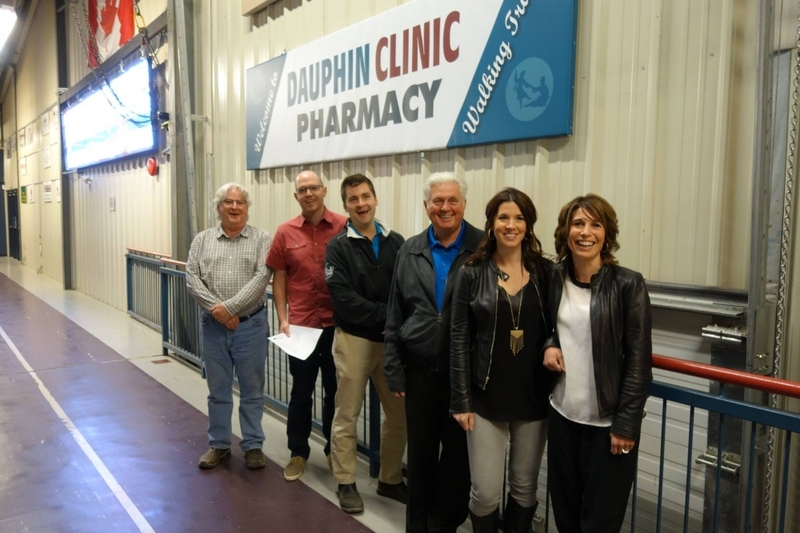 Dauphin Clinic Pharmacy has renewed their naming right for the Credit Union Walking Track for another 10 years. The walking track is a popular destination for people of all ages and on an annual basis over 11,000 people use the track. Part of the naming rights agreement includes the provision of free walking days thru out the year to encourage the community to get out and utilize this wonderful facility. Dauphin Clinic Pharmacy has been and will continue to be a strong supporter of Dauphin Recreation Services, whether it is supporting swimming for Moms and kids, hockey tournaments or curling bonspiels.